Polynesian style property with enough room to move around, but not so big you get lost. Beautiful pool and bar area. Very private plunge pool bungalows available. Service with a smile. Walking distance to a local Moorea town. 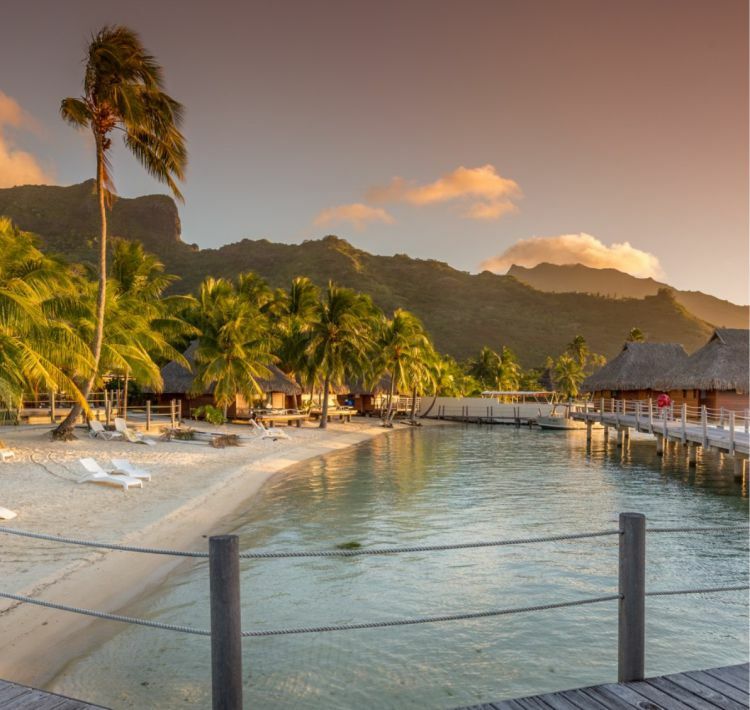 The Manava Beach Resort & Spa Moorea is nestled on the island shore, just by the village of Maharepa in an ideal location, near the majestic Cook’s Bay and the Golf of Moorea.